Russian steelmaker NLMK has agreed to buy Beta Steel Corporation of the United States for $400 million, in the latest Russian foray into the U.S. Steelmaking sector. 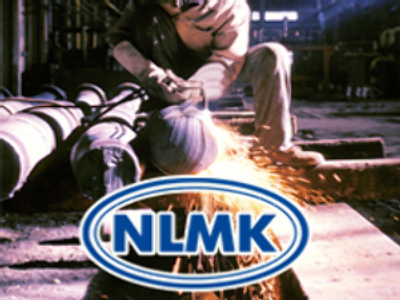 Acquisition of the Indiana based Beta is expected to add to NLMK’s hot rolled flat steel production, with the company operating a 725,000 tonne capacity electric arc furnace and a hot strip rolling mill with a capacity of more than 1.1 million. NLMK says the purchase will secure additional upstream integration with the assets it of John Maneely, which it agreed to buy in August. NLMK will fund the purchase from existing cash and available credit.